Are you a hobby photographer? Do you know how to pick just the right lens and aperture for every subject? 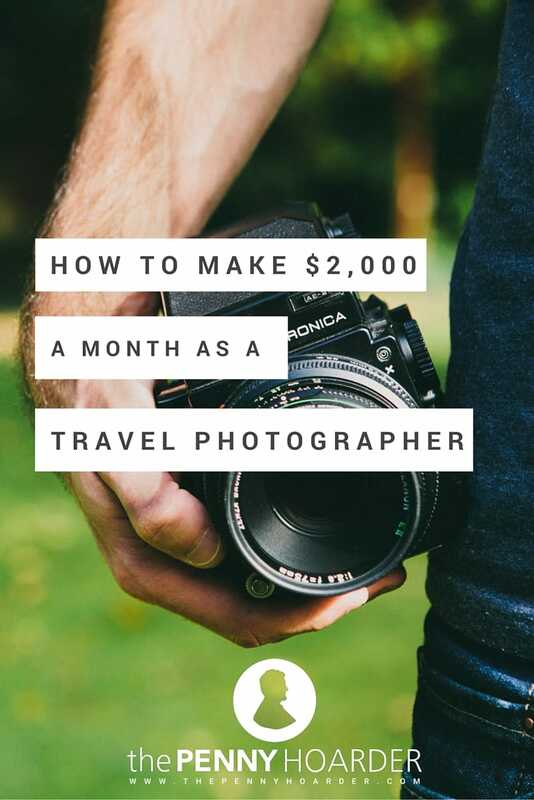 If you’ve ever wondered if you could make a little money off your skills as a shutterbug, keep reading — because you might be inspired to turn your flash into cash through travel photography. 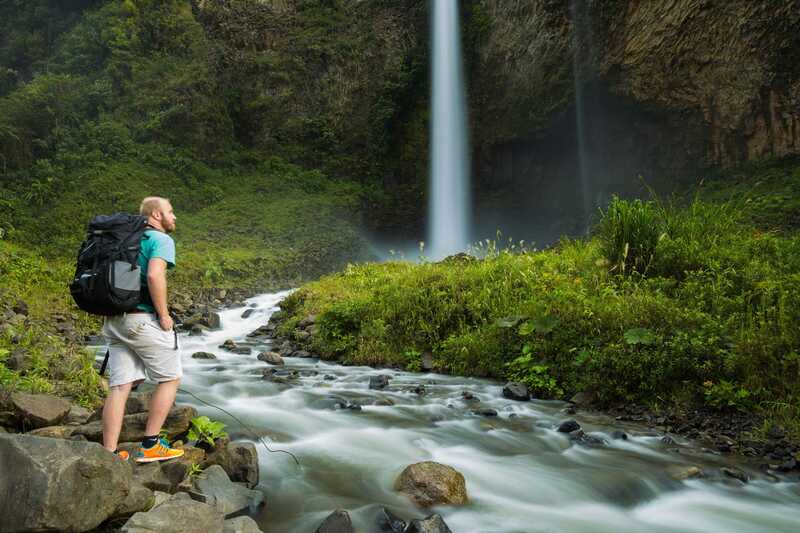 Petapixel recently published a first-person essay from a travel photographer who makes $2,000 a month snapping beautiful views and gorgeous vistas. The photographer, Brendan van Son, explains how he combines multiple freelance client relationships to give him enough cash to keep him on the road, snapping pics as he goes. This travel photographer keeps his business afloat by using what he calls the “octopus approach.” Instead of finding one client willing to pay him $2,000 a month, van Son looks for smaller clients who can each contribute to his overall income, the way each individual arm helps an octopus. So the next time you set out to take that great photo, think about the story you’re telling along with the picture you’re taking. After all, a thousand words can land you that client who wants to pay for that really great photo. Want to know more? Read the full story at Petapixel. Your Turn: Have you ever earned money from your photography? What advice do you have for other freelancers? Nicole Dieker is a freelance copywriter and essayist. She writes regularly for The Billfold on the intersection of freelance writing and personal finance, and her work has also appeared in The Toast, Yearbook Office and Boing Boing.